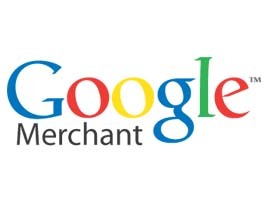 Export products from WordPress to Google Merchant. Export variations, product descriptions, product prices, pictures and images, sizes, colors and other product details from WordPress with only a few clicks! Exporting your items to an alternate merchant supplier is an extraordinary approach to offer more items, get more SEO value and increase your business sector mindfulness. The majority of our customers use 3-5 merchant suppliers to guarantee their promoting objectives are met. Typically this implies – Google Merchant, Amazon Seller, Bing Ads and a couple of others. Consider this, you have put much time and exertion into your shopping cart framework – why not grow its allure and usefulness – just by including our answer – generally in not more than minutes! Offer, showcase and advance in numerous different areas – all utilizing the same shopping cart framework you are utilizing today.